Remember the Rs 2,000 from the Kisan Samman Nidhi meant to reach farmers with two hectares or less land? Well, reports coming from Una, Himachal Pradesh suggest the money landed in the bank accounts of farmers but vanished from the accounts in two days. 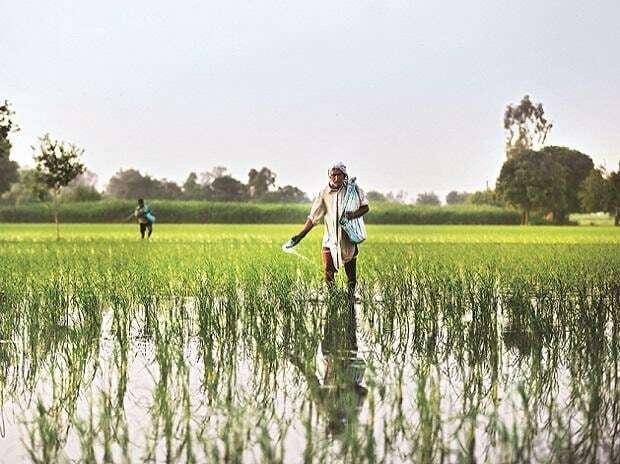 Local newspapers report that farmers from Bangana in Una were thrilled that Rs 2,000 had come into the account of many farmers who had banked with Central Bank and had provided evidence to revenue department officials to lay claim to the money. The money came into the account, accordingly but within two days, was returned — presumably to the government. Bank officials say they have no role in this: The money came in from the government and has been taken back by government. State revenue officials say they used PNB to transfer the money. The question is: Where has it gone? And will it return? So far no complaints have been lodged. When sitting MP from Firozpur, Sher Singh Ghubaya quit his seat and the party Shiromani Akali Dal (SAD) and joined the Congress, everyone was thrilled. It isn’t every day that an MP who has represented the constituency for two consecutive terms crosses over. But not all Congressmen are happy. Ghubaya has the first claim on the seat which was being eyed not just by the local Congress leader, Rana Gurmeet Singh Sodhi but also by the chief of the Congress unit in Punjab, Sunil Jakhar who contested from Gurdaspur last time. No one is voicing resentment openly. But chatter has already started that Ghubaya could become a victim of sabotage by the Congress.